The Japan Sommelier Association has found that pins it issues to those who pass the sommelier and other wine expert qualifications have been sold on auction sites despite a ban, and some of them are fake, association officials said Monday. The association has alerted restaurants that fake lapel pins might be misused by unqualified individuals to land jobs, saying it has taken legal action in malicious cases. Among such cases is that of a man who sold 38 fake pins for a total of 1.3 million yen ($11,800) on an auction site. The association sued him and won damages. The man, currently working at a liquor shop in the Kanto region, told Kyodo News he had worked pretending to be a qualified sommelier, wearing a fake pin. "I wore it as if it was just an accessory but my understanding was wrong," he said. 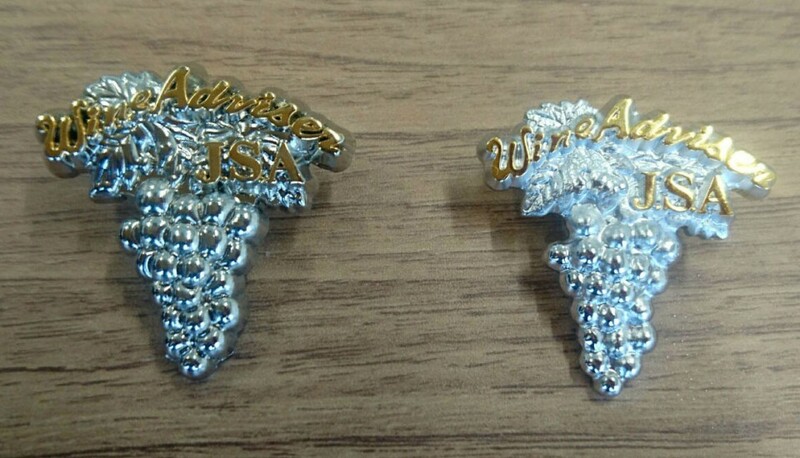 The association "lends" the grape motif pins to those who pass its qualification tests, while prohibiting the pins from being lent or sold to others. Some restaurants favor qualified sommeliers or wine advisors and experts when hiring staff. "We found that more than 100 pins had been offered online over the past several years," an official said. As part of its probe, the association purchased several pins online and confirmed some were fake. One authentic pin, costing 150,000 yen, had its engraved qualification number carved out. 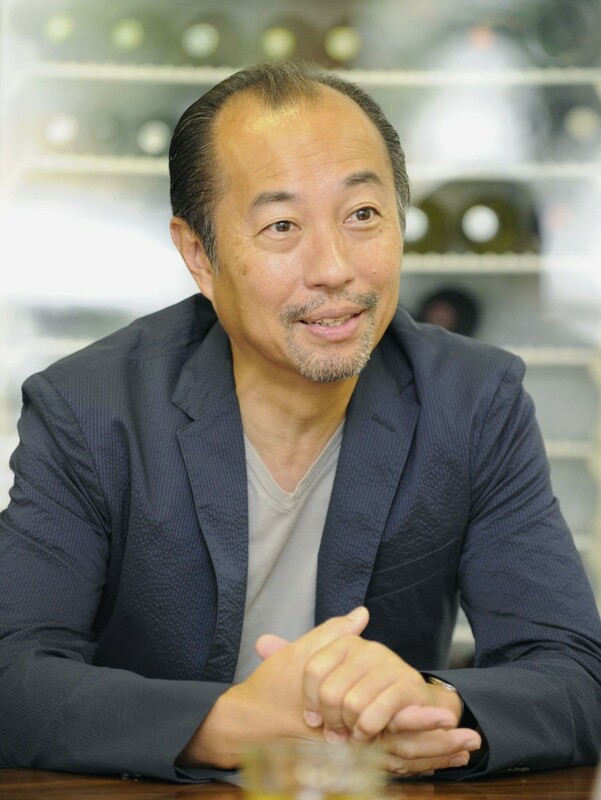 "The qualification is not something you can buy and (the lapel pin) is not an item for a collection," said Shinya Tasaki, the president of the association who became the first Japanese to win the World's Best Sommelier Competition in 1995. "It's disrespectful to those who were certified after their hard work," Tasaki said. In order to become a certified sommelier, the association requires over three years of working experience in restaurants before taking a written exam and a tasting exam. The pass rate in 2018 was 26.5 percent and the current number of sommeliers in Japan is some 30,000, of whom 13,000 are women.